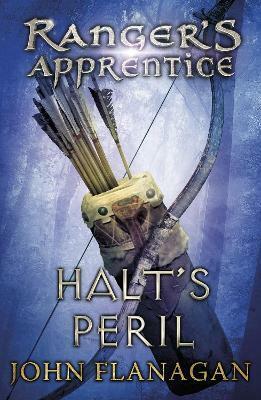 Halt's Peril is the ninth thrilling book in John Flanagan's Ranger's Apprentice series - over eight million sold worldwide. Perfect for fans of J.R.R. Tolkien's Lord of the Rings, T.H. White's The Sword in the Stone, Christopher Paolini's Eragon series and Rick Riordan's Percy Jackson series.